BELMOND’s all-new luxury train for Ireland, the ‘Grand Hibernian’, is set to take to the rails on August 9. 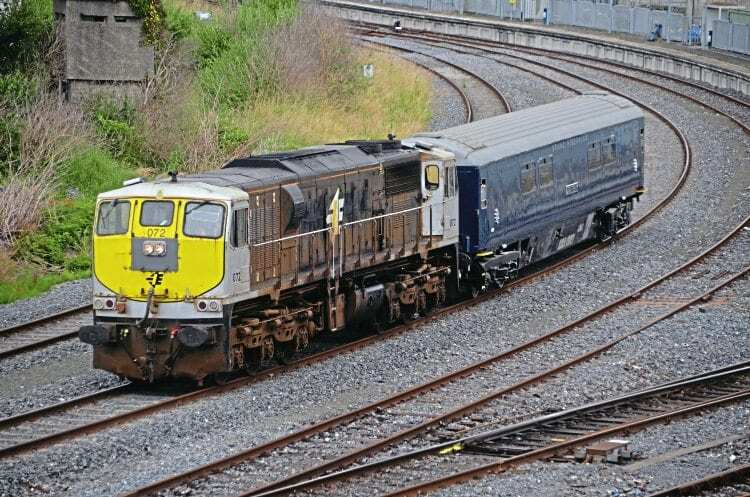 After three years in the making, preparations are well underway at Iarnród Éireann-Irish Rail for accepting the train into traffic. The ex-Irish Rail Mk3s acquired have all been fully overhauled and cosmetically restored externally at Brodie’s, in Kilmarnock, emerging in the train’s new Midnight Blue livery. They were then shipped back across the Irish Sea, heading first to County Antrim, in Northern Ireland, for internal fitting out at Mivan Marine Ltd.